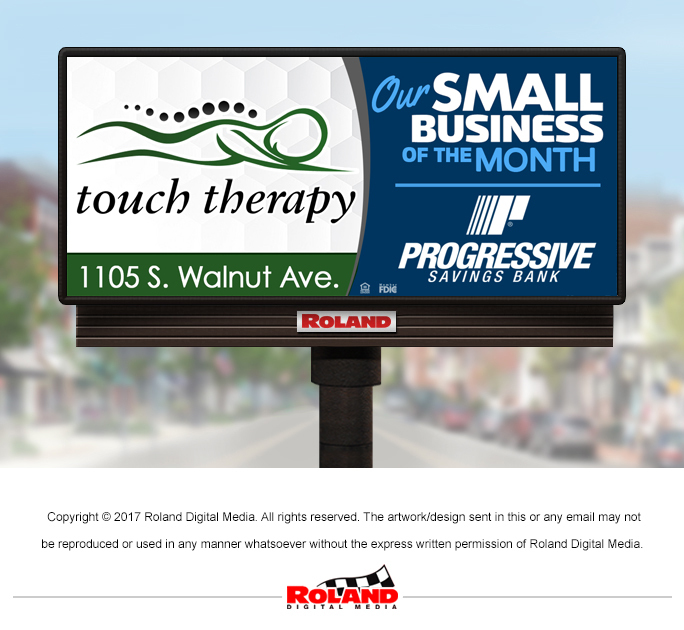 The Progressive Savings Bank/Upper Cumberland Business Journal’s small business of the month for October is Touch Therapy. 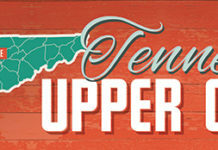 Touch Therapy is located at 1105 S. Walnut Ave. in Cookeville and has served the Upper Cumberland for 10 years. Touch Therapy offers therapeutic massages like Swedish, Deep Tissue, hot stones, sports, TMJ, prenatal and couple’s massage. They also provide facials for clarifying, refreshing and anti-aging. Everyone deserves a massage program that’s just right—and Touch Therapy is committed to working together with you to understand your needs and deliver the best massage. 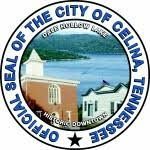 Their expert and licensed massage therapists customize their bodywork using a range of modalities, and each treatment is focused on helping the client attain their wellness goals. 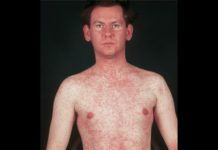 ​New clients mention this as and take $5 off in October. Go see Touch Therapy at 1105 S. Walnut Ave. or call (931) 520-0847 to schedule an appointment. For more information visit their Facebook pageor https://www.cookevilletouch.com.